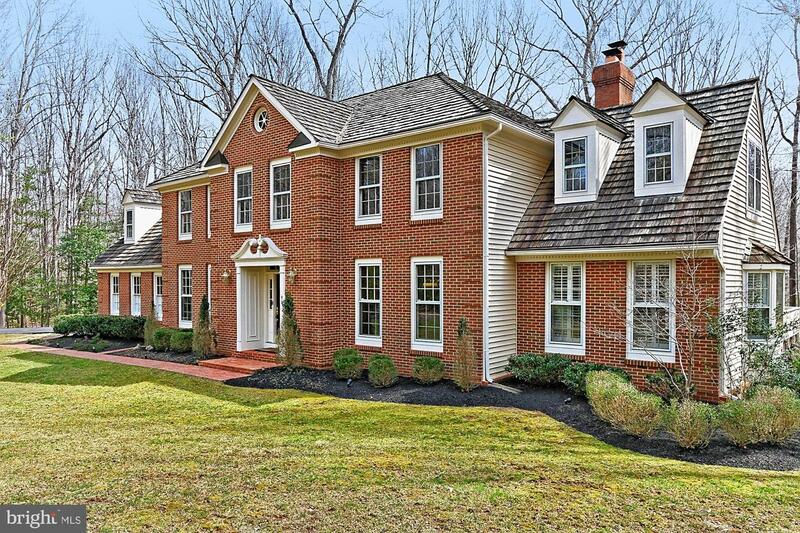 Welcome home to this exceptional five bedroom, 3 full and 2 half bath home with three car garage in the beautiful Timberlane Subdivision. 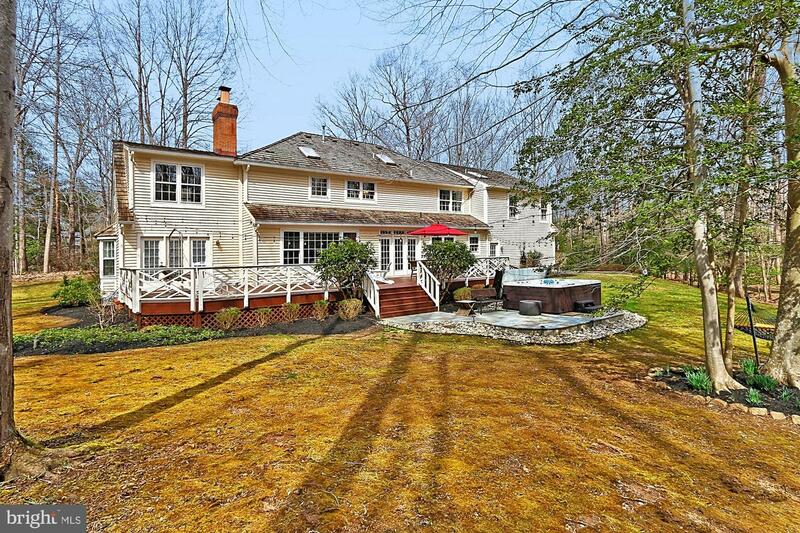 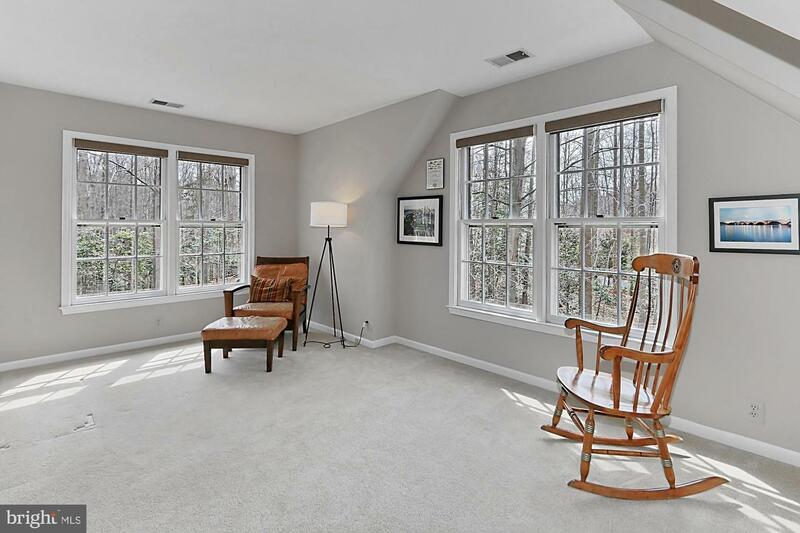 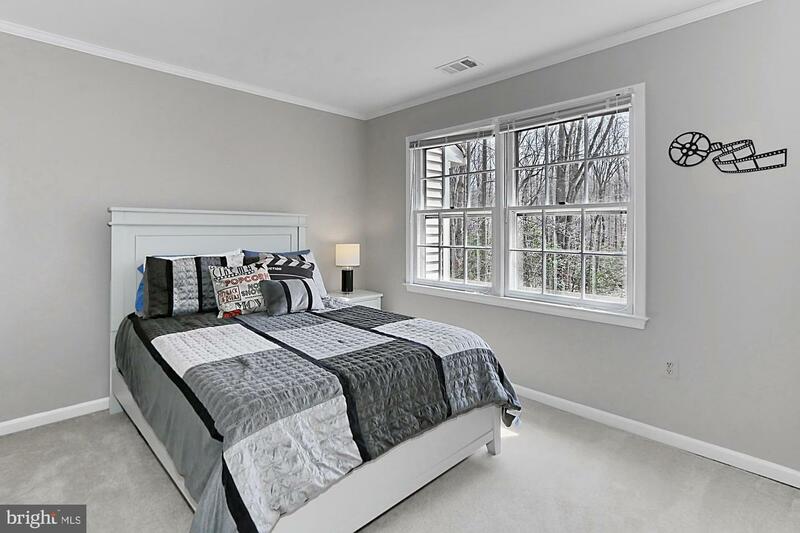 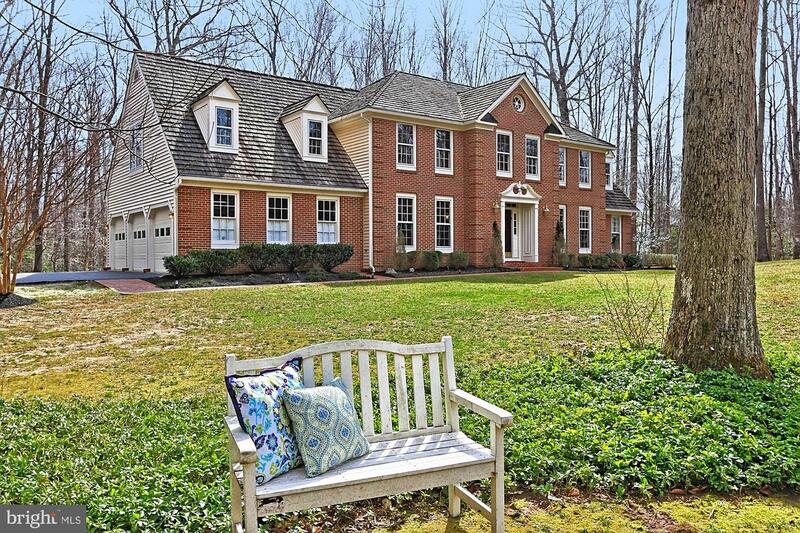 This 5+ acre home is the perfect choice for those wanting absolute privacy yet still being close to Fairfax County amenities. 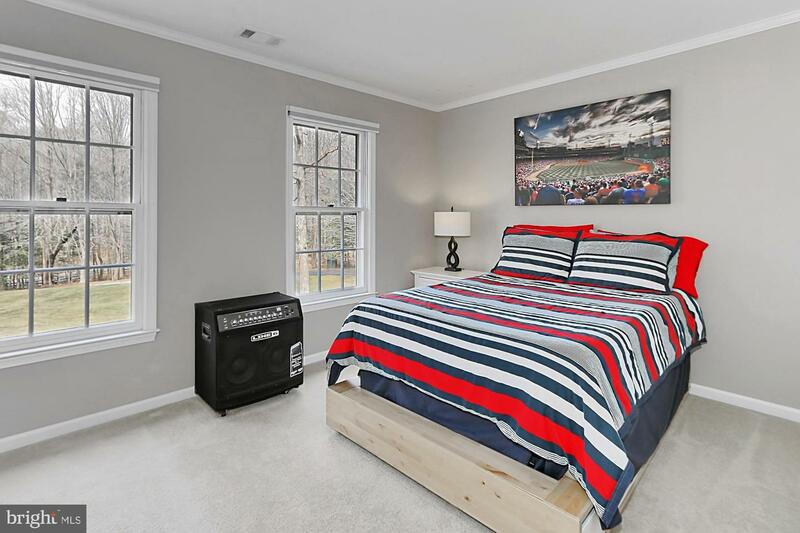 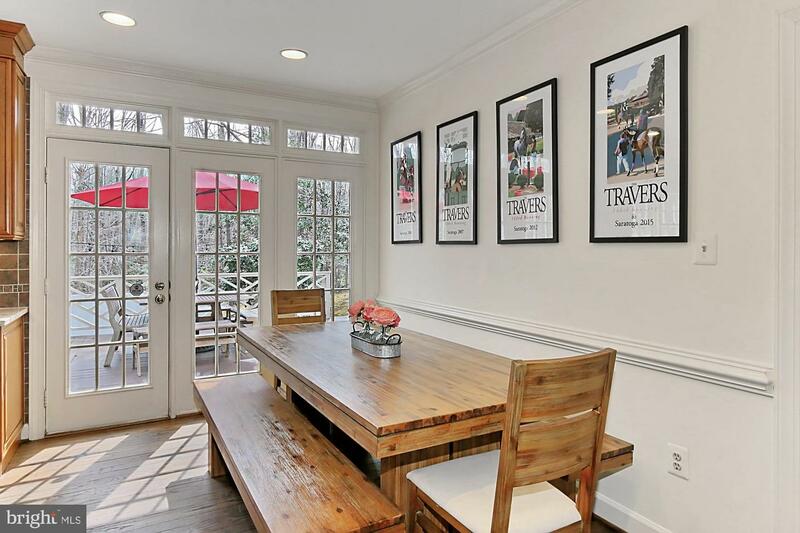 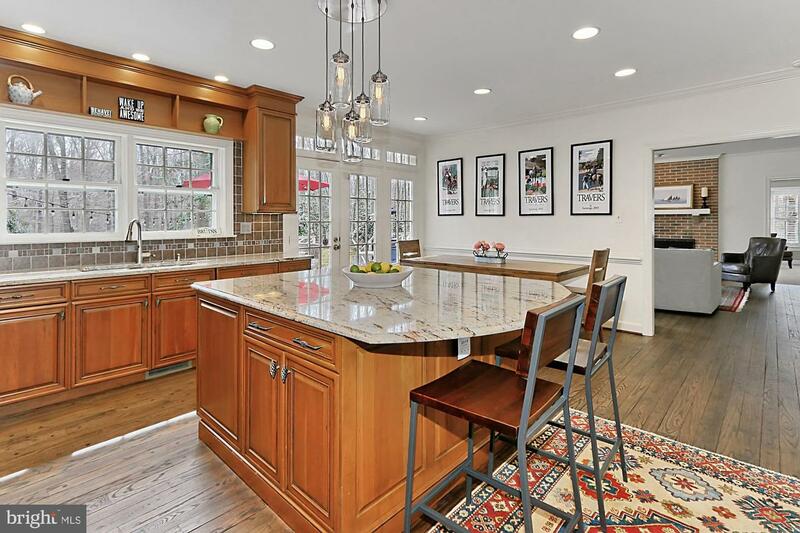 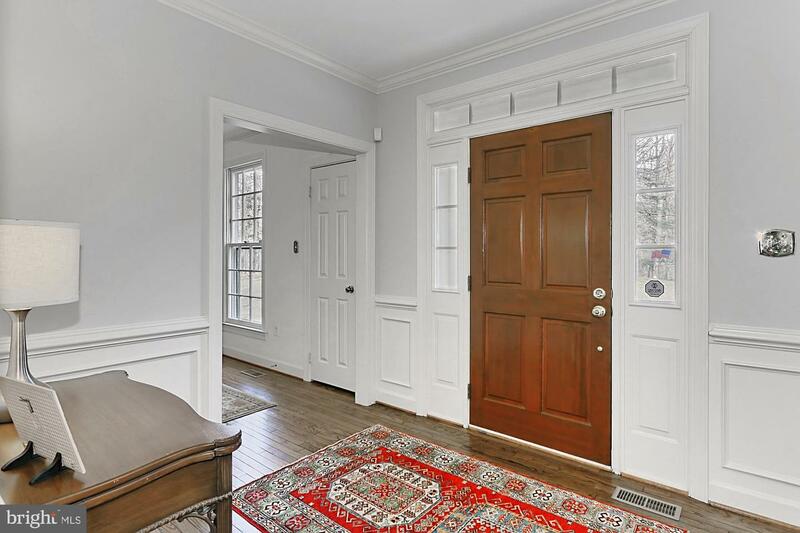 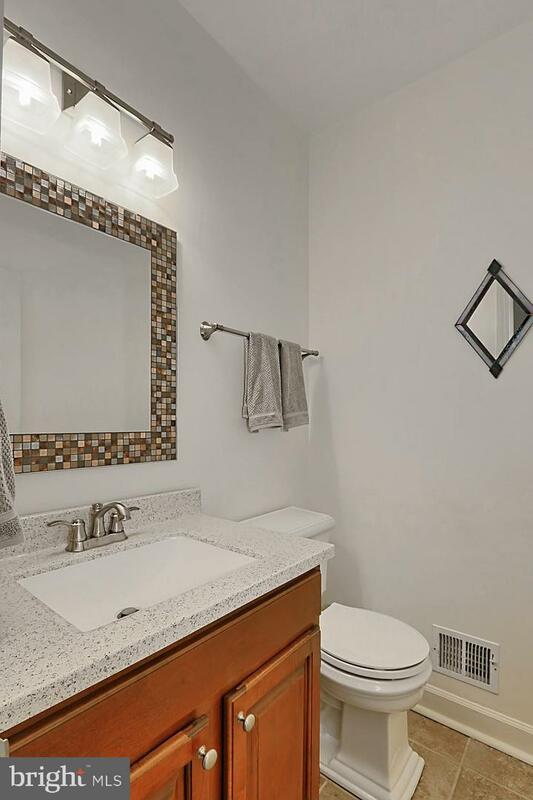 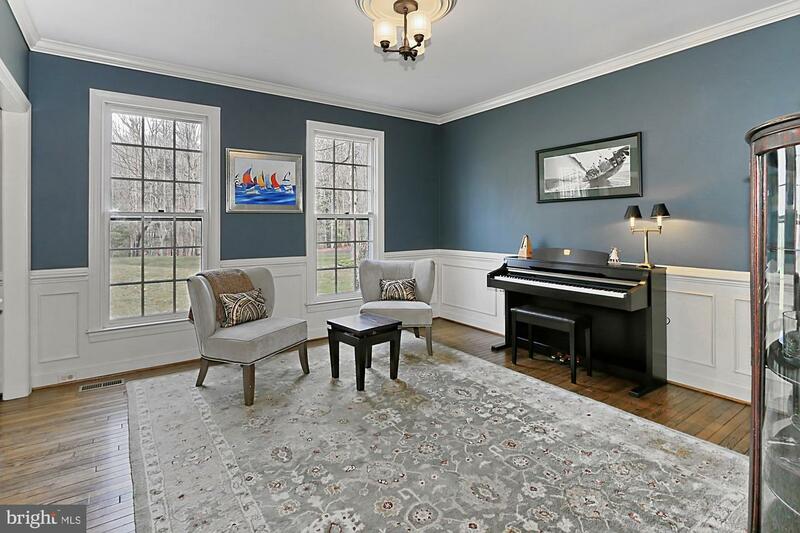 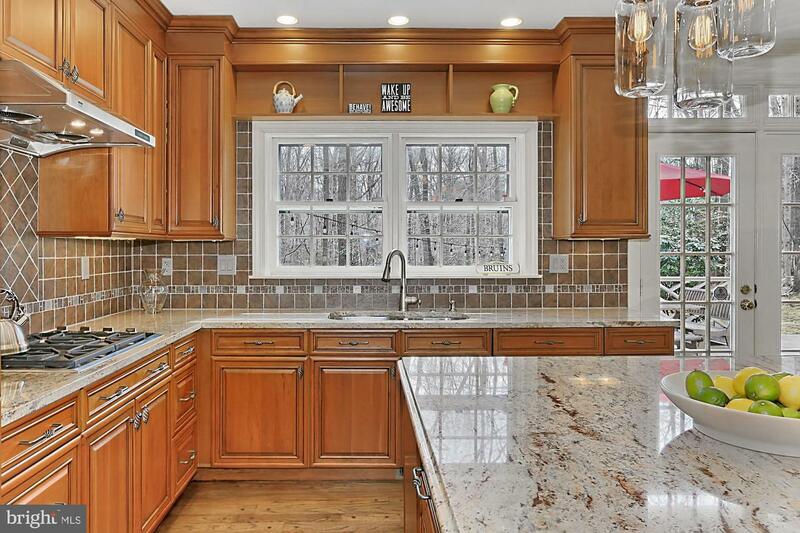 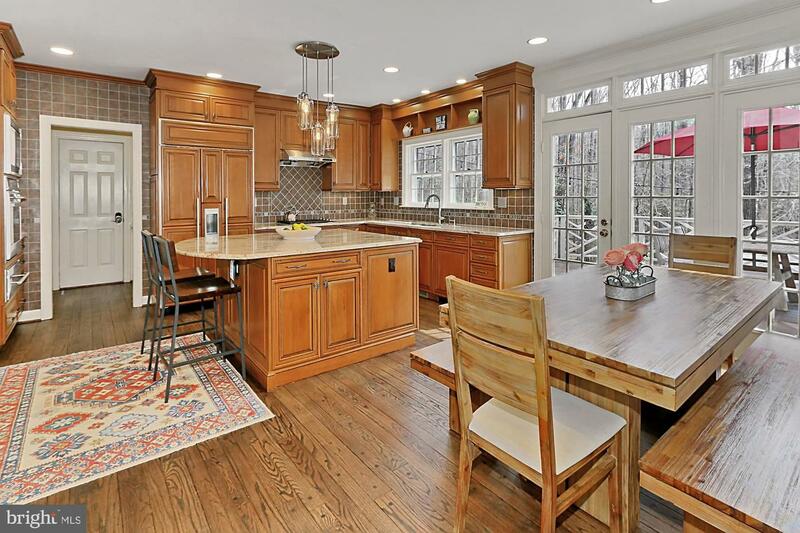 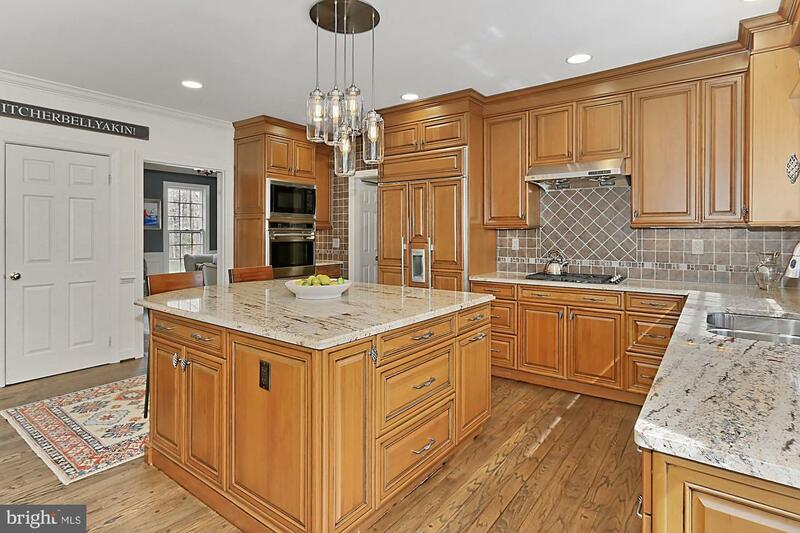 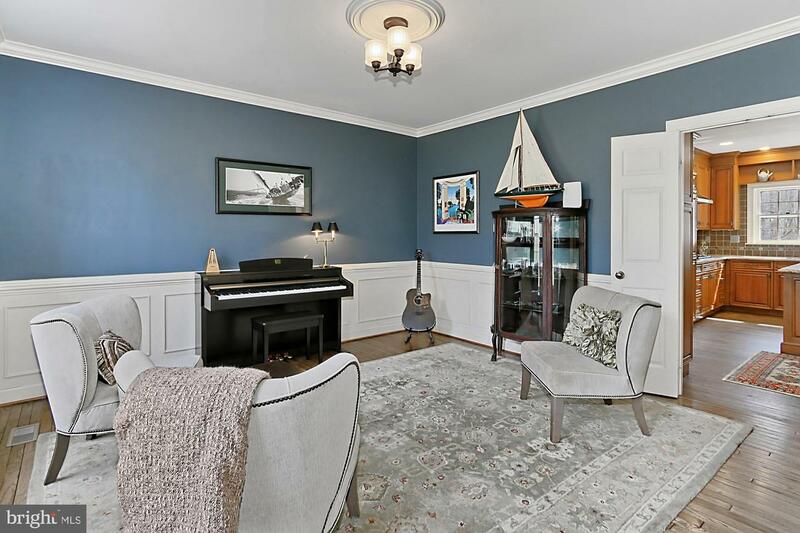 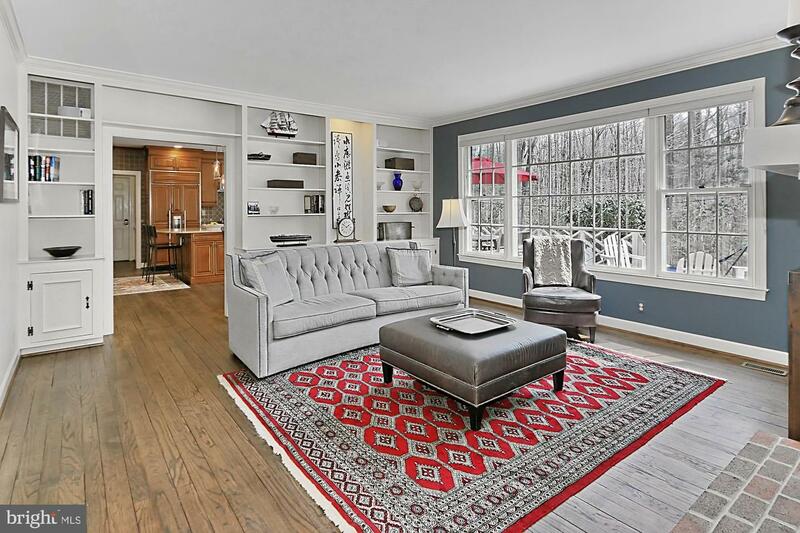 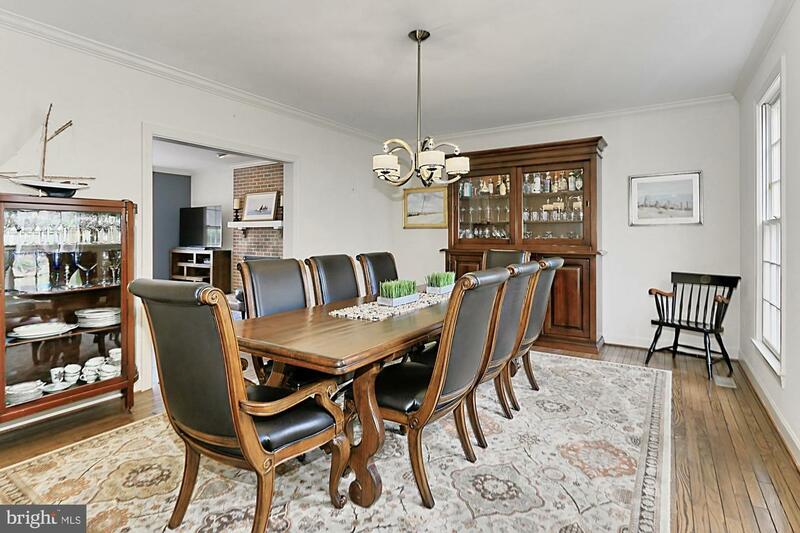 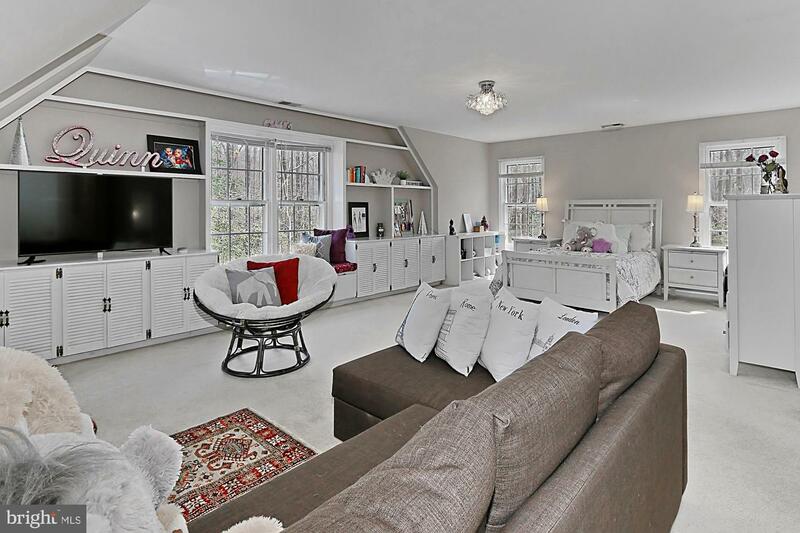 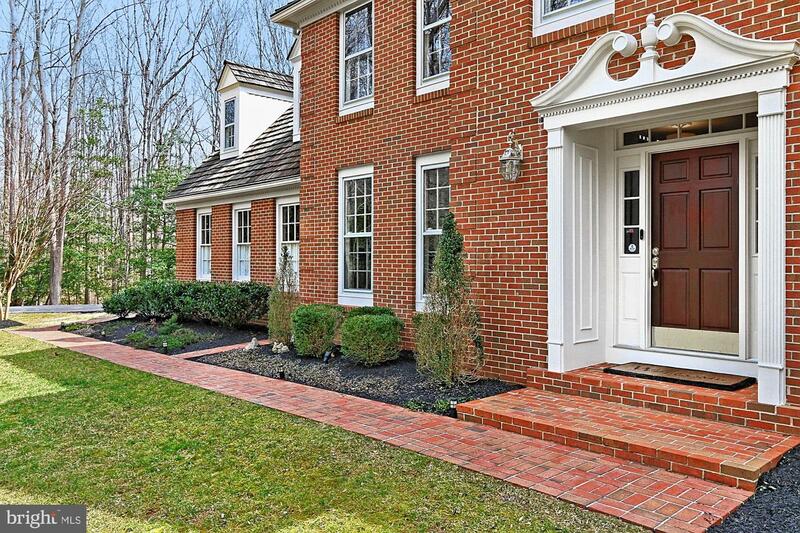 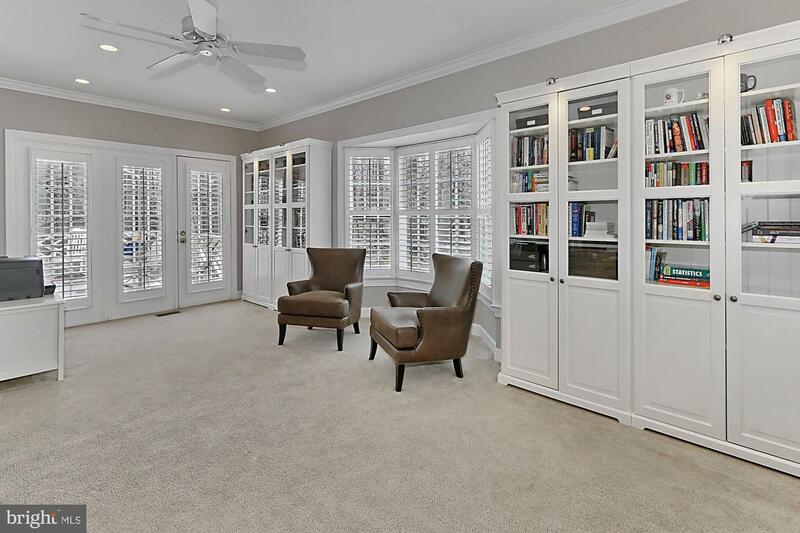 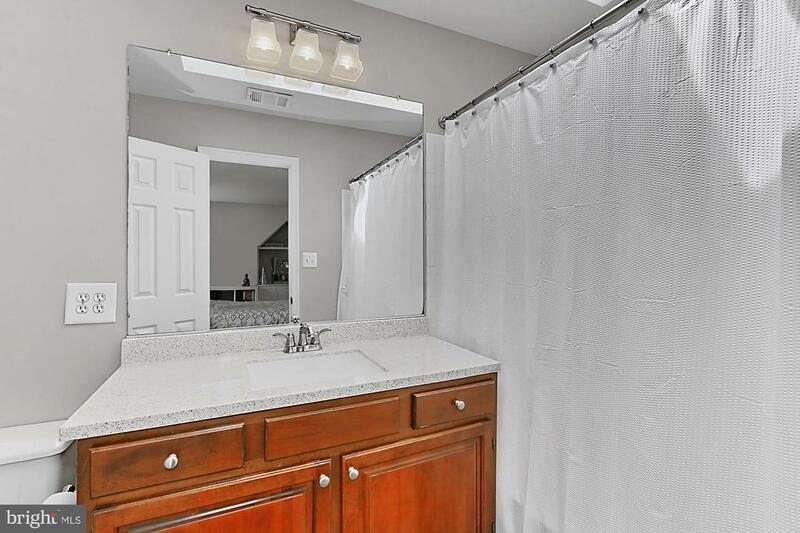 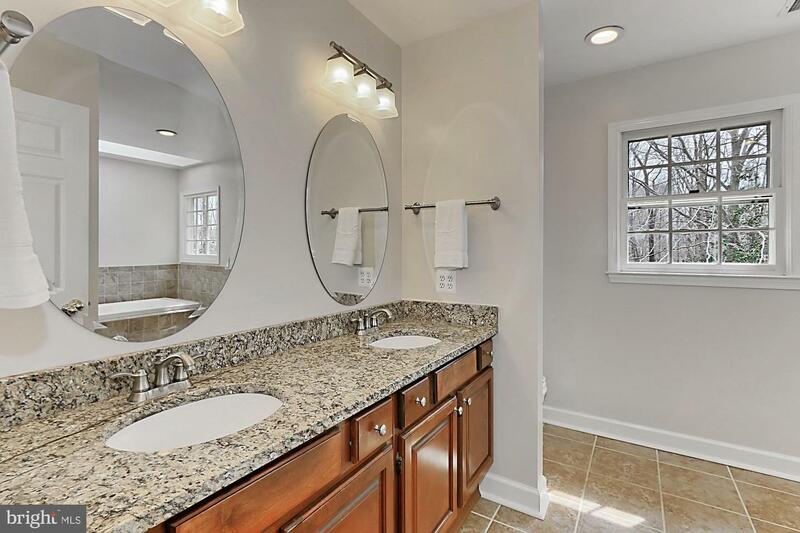 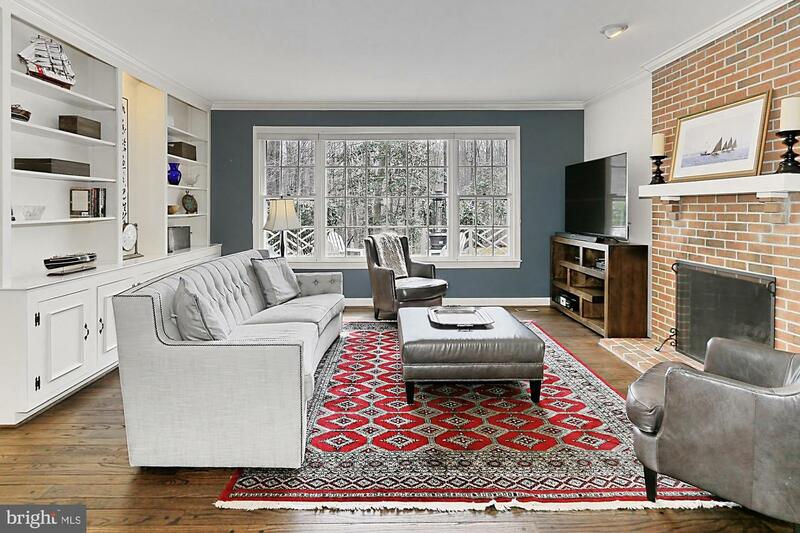 This brick front colonial features a gorgeous, remodeled kitchen with large center island. 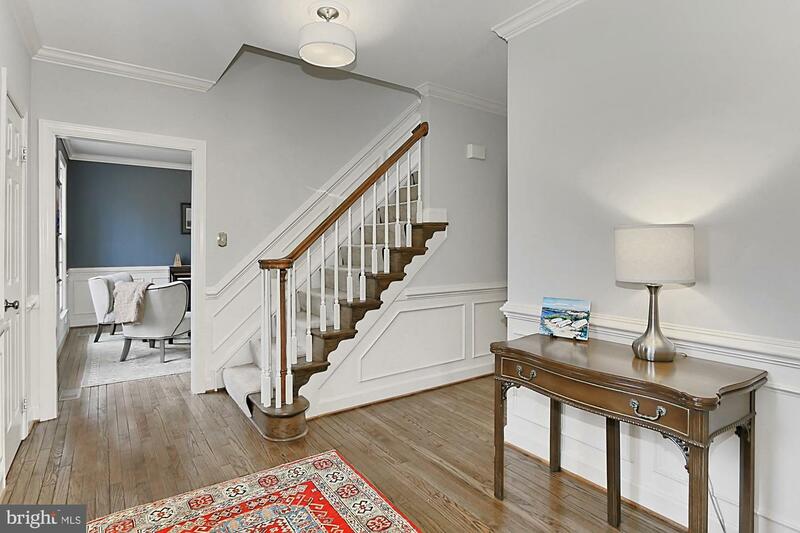 Hardwood floors grace the main level. 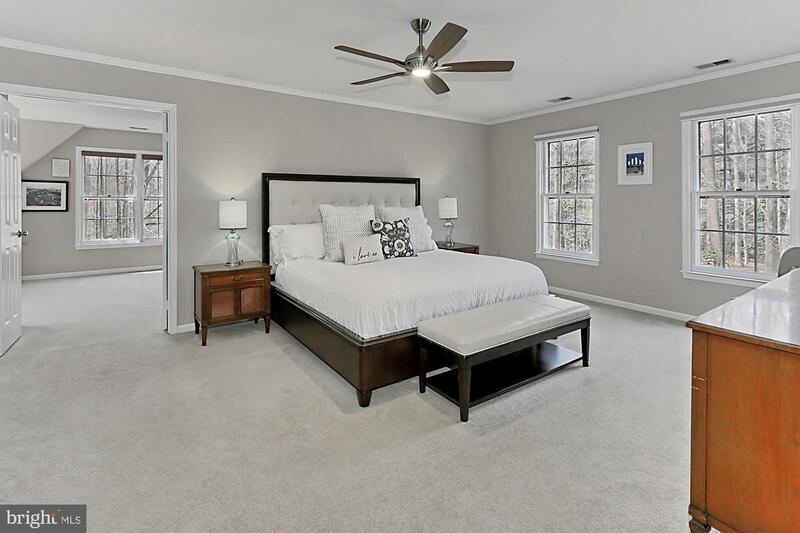 Upstairs are five large bedrooms including an expansive master bedroom suite with adjacent sitting room. 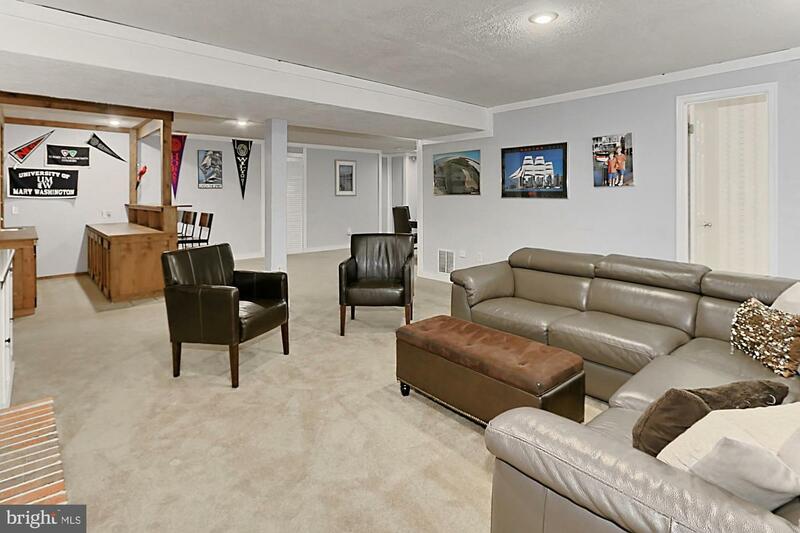 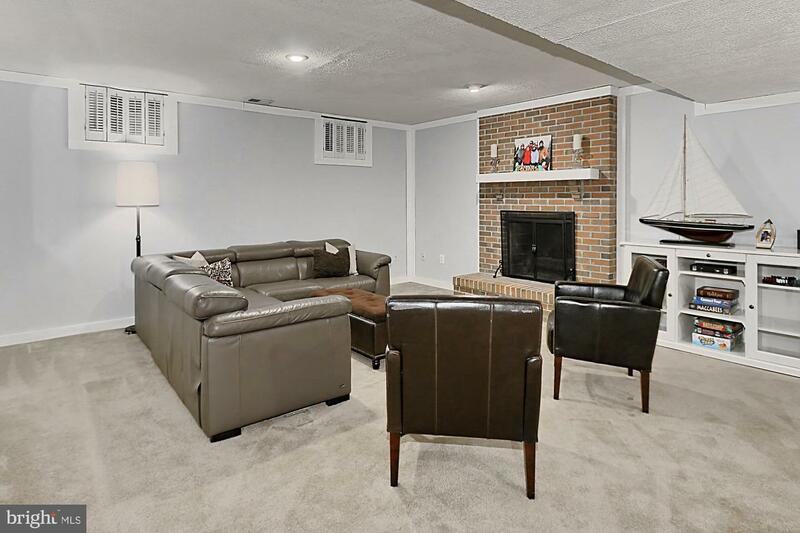 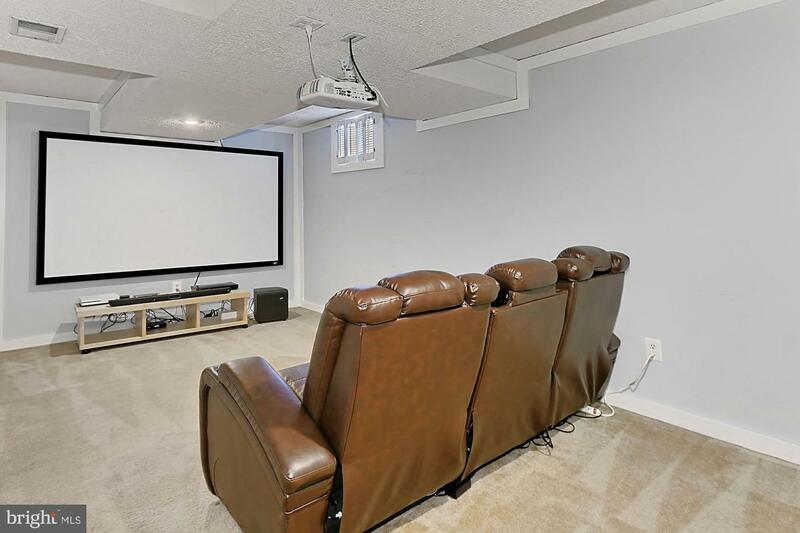 The lower level features a huge recreation/game room plus a cozy theater room for movies. 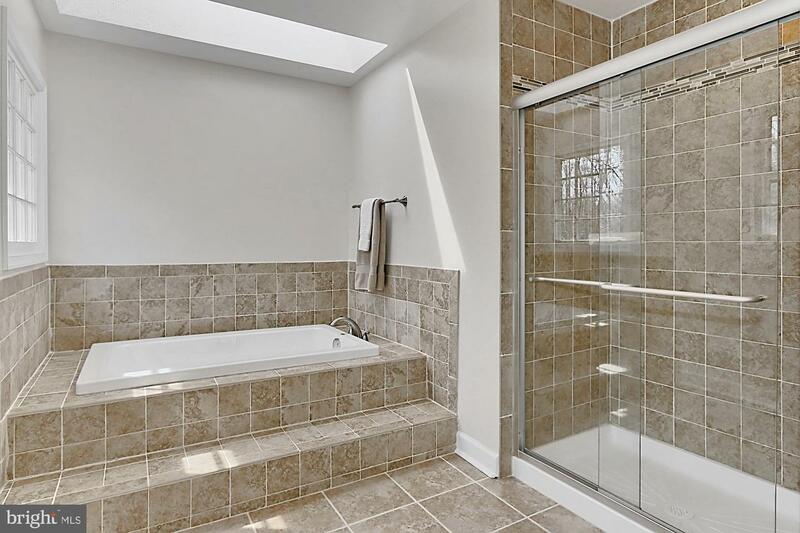 Unfinished space on this level allows for plenty of storage. 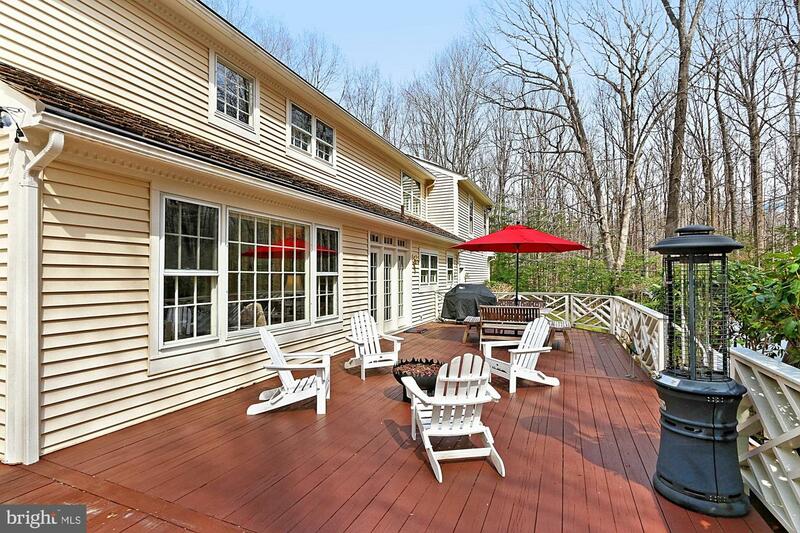 The backyard is a treat with a large deck and adjoining flagstone patio. 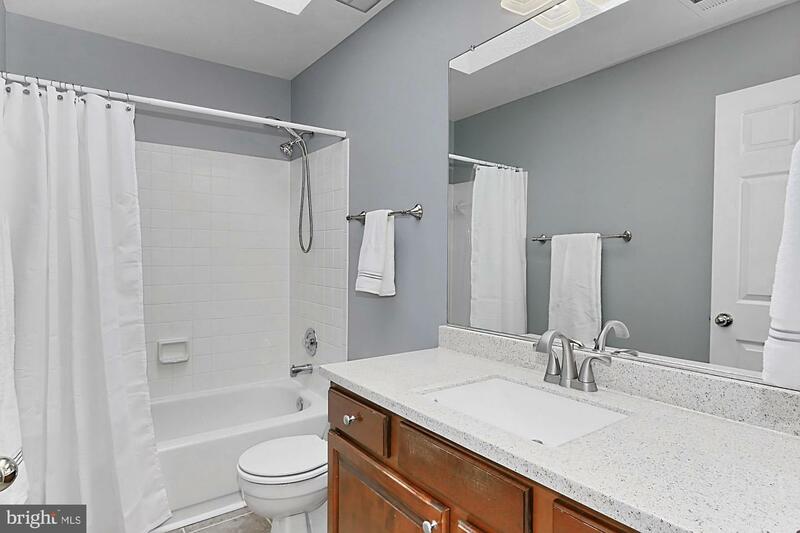 Enjoy quiet, tranquil evenings in the sparkling hot tub. 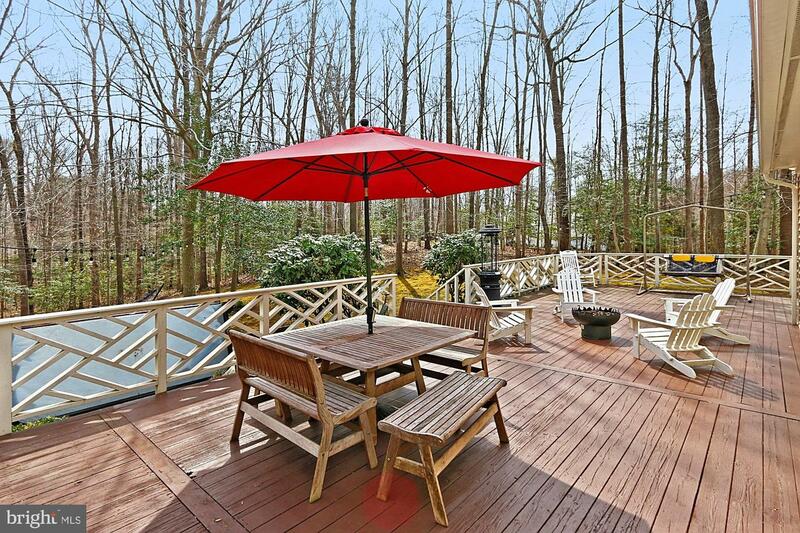 Home is set in a very private location, surrounded by miles of equestrian and hiking trails. 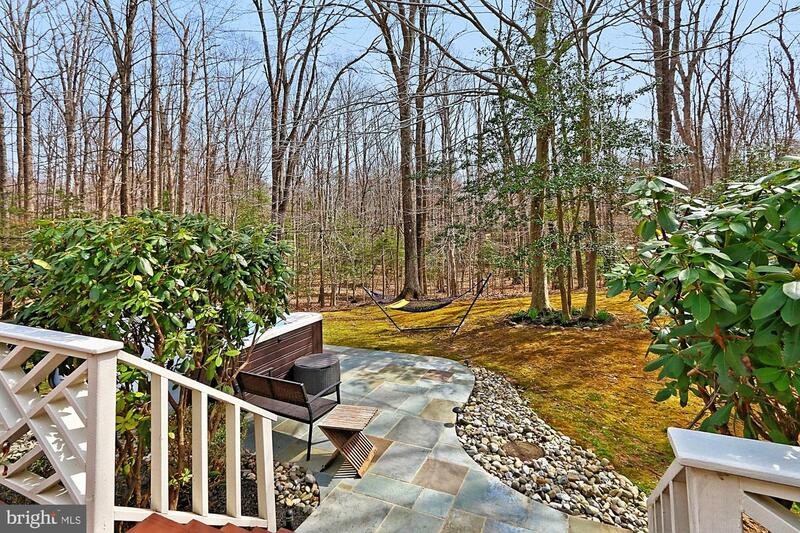 This is definitely a little slice of paradise!